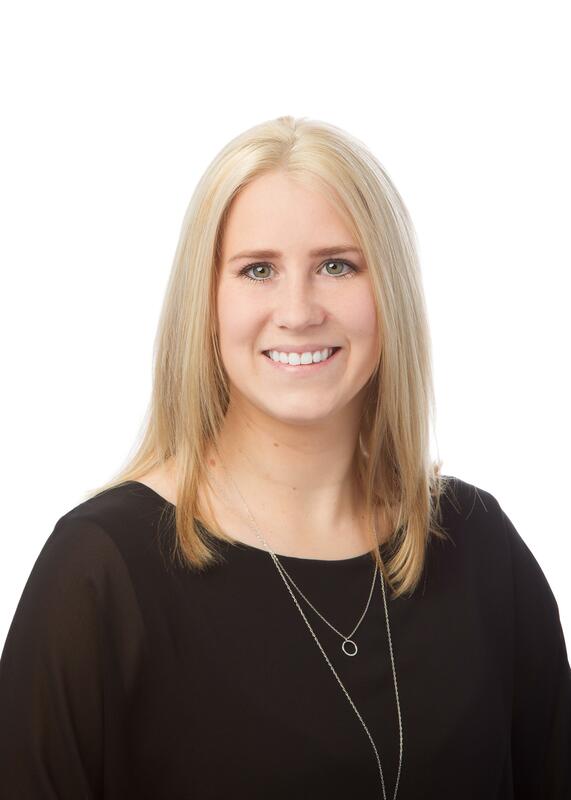 Holly Johnston has been in the Real Estate industry for over 8 years. She has a bachelor's degree from Niagara College in Business & Hospitality. Her role within our team is to keep things organized and running smoothly. She manages and books appointment for showings for all properties we have listed for sale. She also follows up with agents after the showings, records who has shown it and what the feedback is good or bad. She manages this web site along with all photographs, radio advertising, production of our Virtual Tours, open houses and weekly newspaper advertising. Since the Real Estate industry has become so heavy in disclosure, and the rules and regulations within RECO require a lot more paperwork, it has become very important to have one person manage all this, thus allowing us to do what we do best ... Sell Houses.